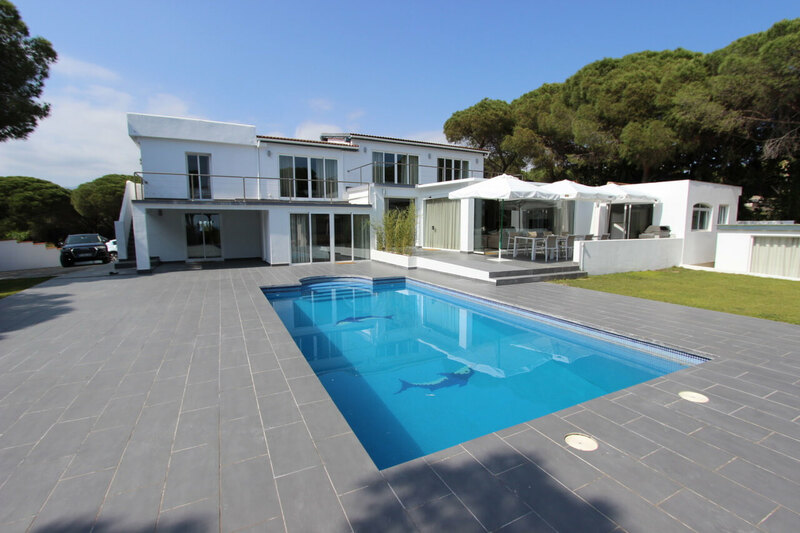 Villa Siempre Domingo is a holiday villa for rent in Marbella with its own sauna and private pool! The villa has nine bedrooms and can sleep up to 22 people! Featuring beautiful sea views from the property and the garden. Located a short walk from the beach in Cabopino, the villa is well placed for access to local amenities. Did we mention the sauna? It has a sauna! The house was only recently furnished so everything is brand new and top-quality. Perfect for a holiday with family or friends. Plenty of space for you all!